The story of success of the Fuchsfelge® started more than 40 years ago with the development of the Porsche 911. 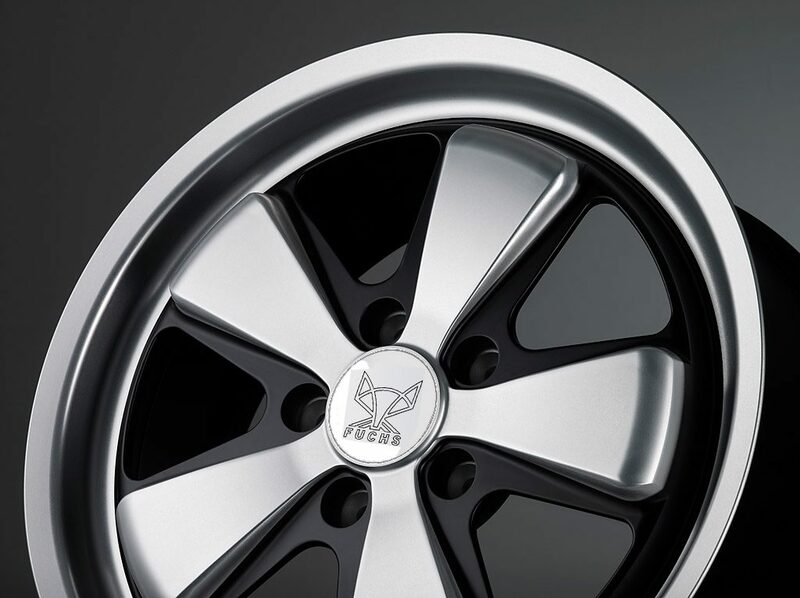 As Porsche was developing its 911 in 1962, the search was on for a very special wheel. 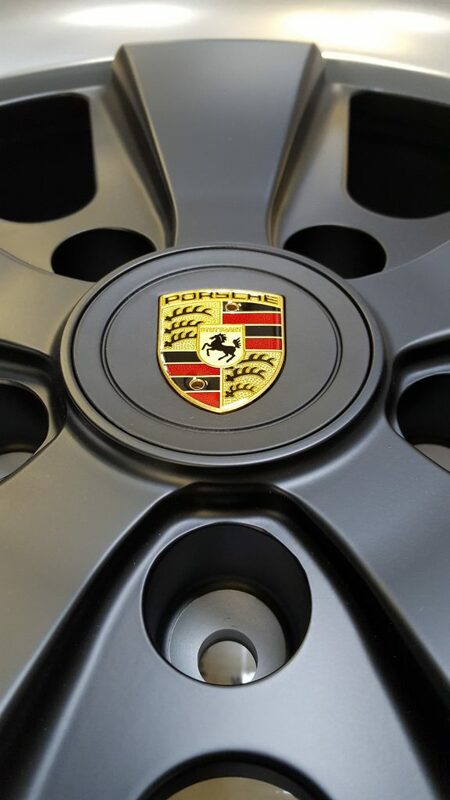 Porsche had already gained experience with Aluminium alloy wheels although not in its cars. At this time the Porsche engineering services were also developing a light, air-portable tank for the German army. And their track rollers were made by OTTO FUCHS: forged and made of Aluminium. The Porsche engineers re-called this as it became clear that cast wheels could not fulfil Porsche‘s requirements. Porsche contacted OTTO FUCHS in Meinerzhagen with an inquiry about the wheels for the new sports car. 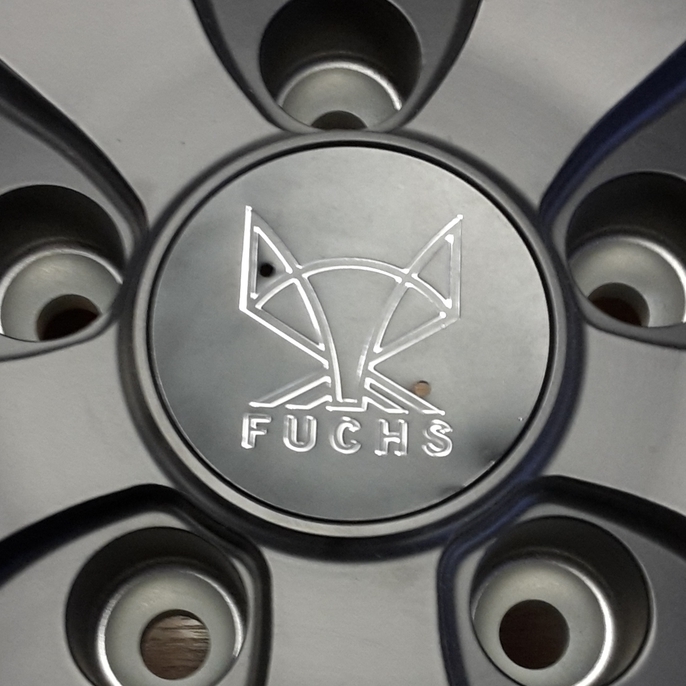 OTTO FUCHS accepted the challenge and developed the first forged Aluminium alloy wheel for series production, the legendary Porsche “windmill” wheel – today renowned as “The Fuchsfelge®“.